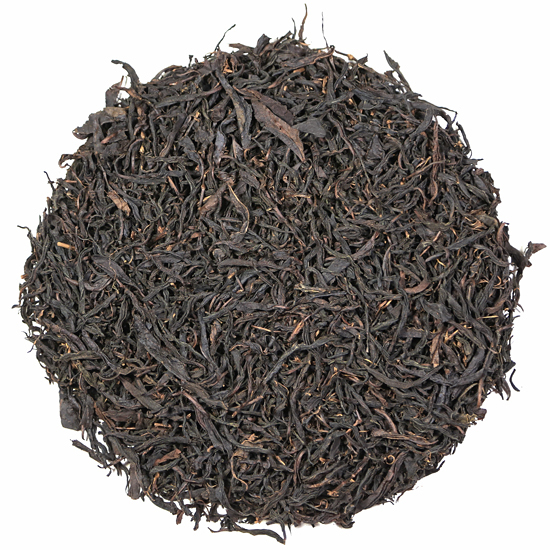 Keemun Mao Feng black tea is one of our favorite classic China black teas and is quite popular with those who like the dry, full and rich flavor of eastern China black teas. This 2018 Premium Grade tea has the clean, brisk style of an elegant Keemun, and a greater depth of flavor due to its being manufactured from a slightly later, but still spring pluck of two-leaves and a bud. While we love the classic toasty and complex flavor of a premium Keemun Congou or Hao Ya ‘A’, we especially look forward to having Keemun Mao Feng in our repertoire. 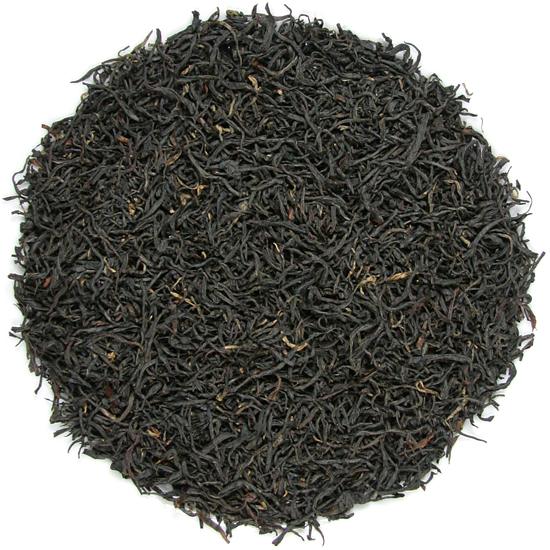 If you enjoy the flavor of Keemun black tea, and find that the smaller ‘congou’ style leaf manufacture is too dry, raisiny or toasty for your taste (or if you drink your black tea without milk or sugar) then the Keemun Mao Feng category may be the perfect solution for enjoying the unique flavor that Keemun black teas have. Our Keemun Mao Feng Premium Grade is a huge leaf in size, so if you are more familiar with the ‘congou’ style, small-size leaf, please note that the measure needed is much greater for this tea than for a more traditional Keemun Congou. Right now, we also have a Keemun Mao Feng Grade AA+ in stock, so this is a perfect opportunity to taste two very different Keemun Mao Feng manufactures side-by-side. You will at first notice that the Grade AA+ has significant tippy-ness whereas the Premium Grade has little or no tip. Immediately this translates into a flavor profile difference that shows the most-expected effect that tip has on black tea flavor. 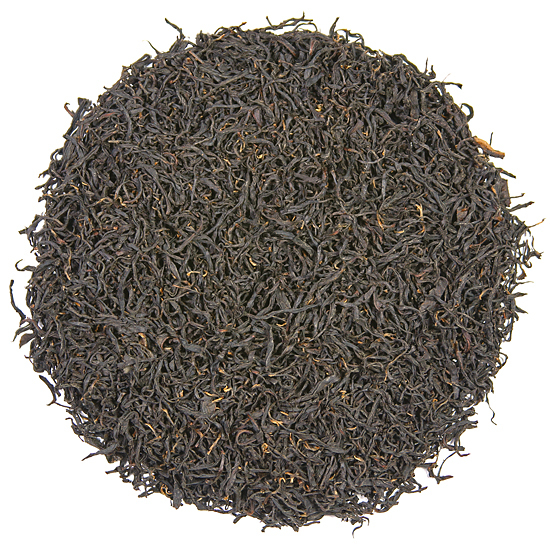 A tea enthusiast will expect that a tippy black tea will have a rounder, smoother, and possibly more aromatic style. This is not always true 100%, but is the normal difference. In the case of these two Tea Trekker Keemun Mao Feng black teas, this expectation is spot on, and additionally there is a distinct flavor change as well. When you add in the fact that the Grade AA+ is a vintage harvest, a comparison tasting is really fun. Many eastern China black teas are among our all-time favorite black teas. Because our Keemun black tea collection is so outstanding again this season, if you can’t decide what to try, then try them all in the reasonable 2oz size – why not?